There’s no need to argue for the best (and cleanest) bed in a hostel dorm any more. These five hostels are designed for a new breed of backpackers: flashpackers, a term for those who want better hostels without paying hotel prices. In the entertainment Mecca of Fortitude Valley in Brisbane is this achingly cool and stylish hostel. Bunk has everything; from high speed internet to free BBQs by the pool on Sundays. If dorm rooms aren’t your fancy they have private rooms or a self-serviced loft. The Railway Square hostel is unique four star accommodation. 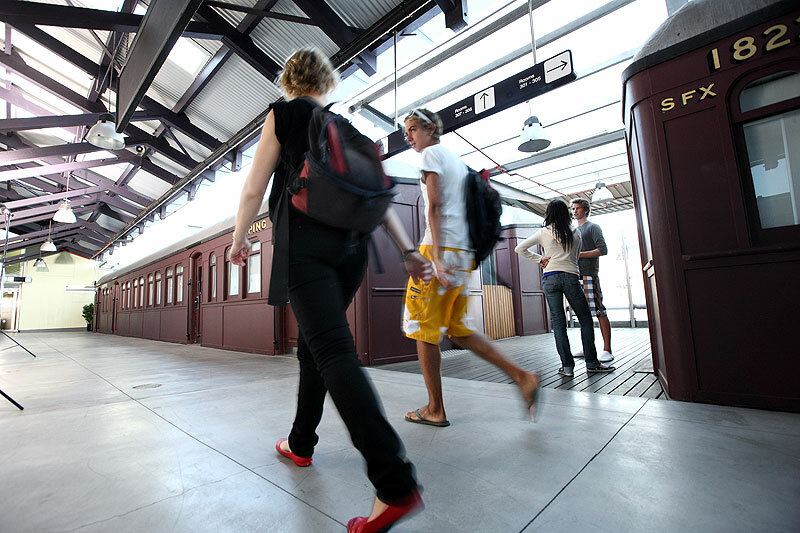 Choose to stay in a dorm, private room or a railway carriage (yes, really) in the centre of Sydney. 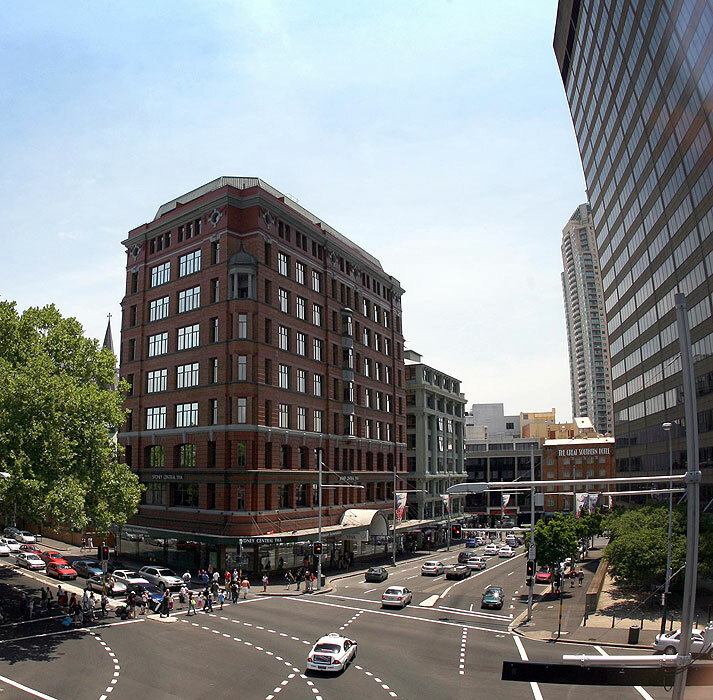 The neighbouring Sydney Central YHA (just around the corner) also just won an award for best backpacker accommodation in Australia at the recent National Tourism awards. 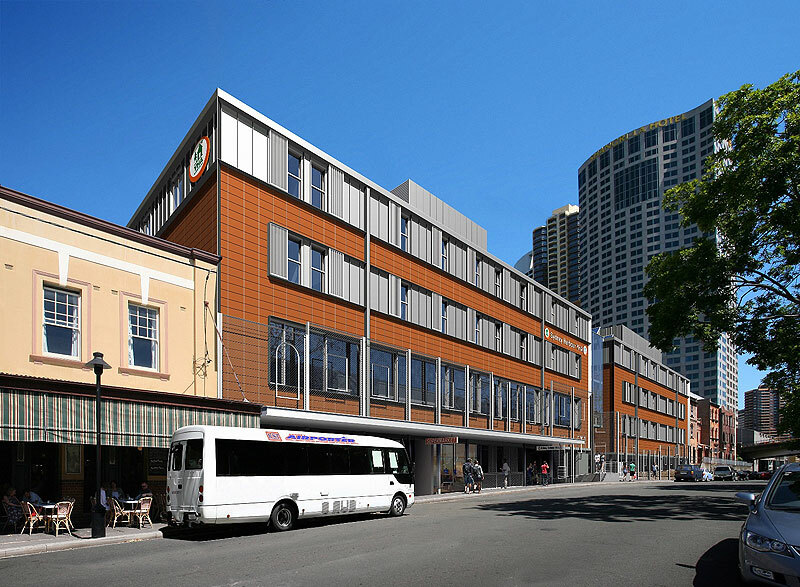 However, there will be new competition once the new Sydney Harbour YHA opens up at The Rocks this November. 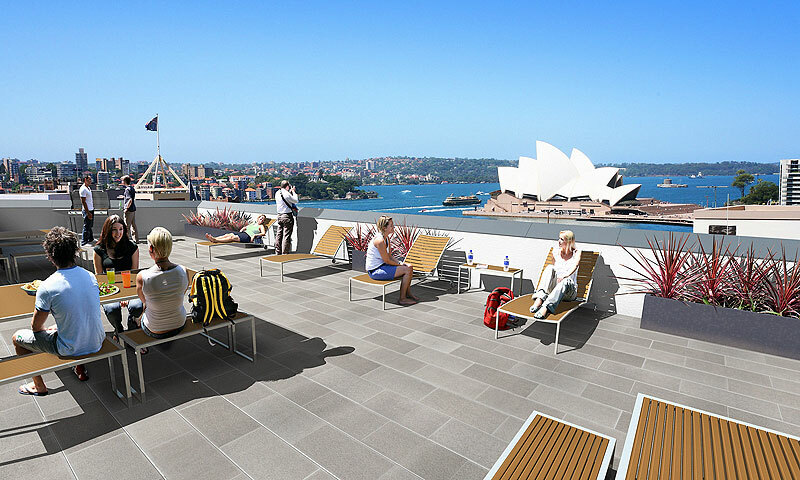 It boasts the best view of the Bridge and Opera House. 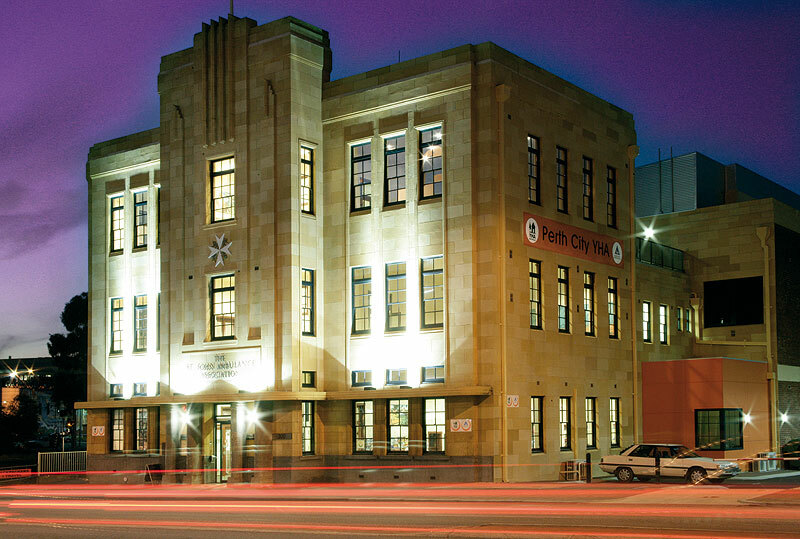 Set inside a renovated art deco building in the CBD, the Perth City YHA is the only 4.5 star hostel in WA. It has every service a flashpacker could need, such as a pool, restaurant, tour booking desk and more. 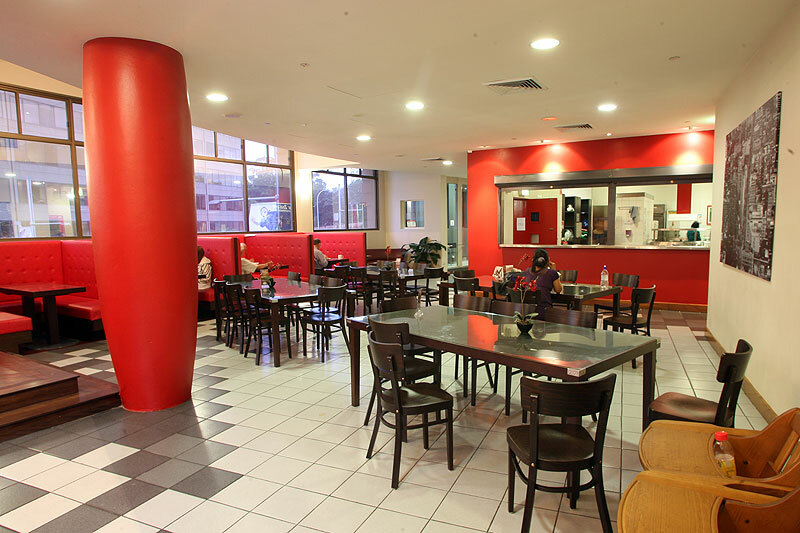 The Perth City YHA has dorms, private and family rooms. This funky red building is in the trendy part of St Kilda while still being close to the city. Each room has an ensuite, fast internet and a free drink on arrival. They even have a women’s only dorm, which has hairdryers – something you won’t find in a normal backpackers. Beaches of Broome is definitely for the flashpacker. It may be slightly more expensive than a normal backpackers’, but it’s far more luxurious. Found near Cable Beach, it has both dorms (ranging from eight to three beds) and private rooms. Breakfast is included and they have a theatre room, pool, bar and regular BBQ nights.